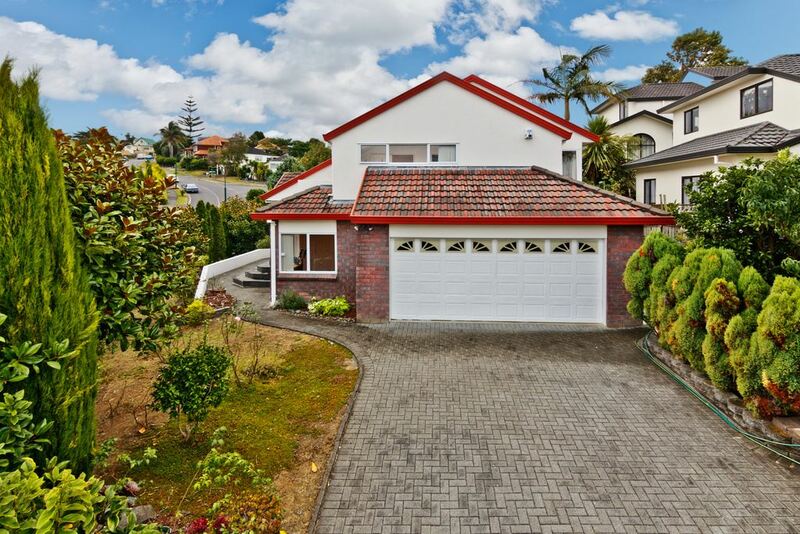 Here lies a great opportunity to enter Rangi Zone, and with a little bit of flair spruce up this spacious 4 bedroom family home. Situated in a quiet cul de sac with its own little playground this home is ideally situated for motorway access, Albany, and a walk to Pinehill School. Enjoy sunset views from the open plan kitchen/dining area, with flow to deck and courtyard leading down to a well established garden. With two separate living areas, 2 bathrooms, and the clever use of high ceilings creating space throughout, there's room for everyone. Double garage with additional off street parking. So come and take a look at the full potential this home has to offer.